Born in Nashville, Tennessee, William Hayes Ackland was a lover of the theater and the visual arts who published three volumes of poetry and a novel. During the 1930s, he decided to use his fortune to advance the fine arts in the South. He contacted Duke University, Rollins College, and the University of North Carolina looking for a site for a museum that would be part of a college’s educational mission. When he died in 1940, he left his bequest to Duke University. 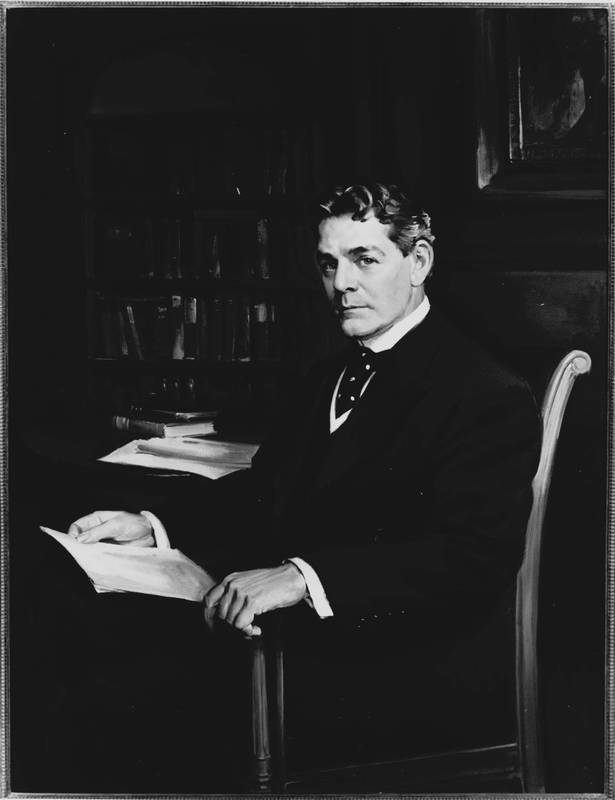 Duke's trustees, however, objected to Ackland’s stipulation that he be buried in the museum; they refused the bequest. Years of litigation ended in 1949 with the awarding of the Ackland estate to Chapel Hill. The museum opened in 1958. Learn more about the history of the Ackland Art Museum.